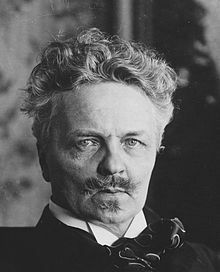 According to the quality and popularity analysis*, the best infobox of the article August Strindberg is placed in English Wikipedia. 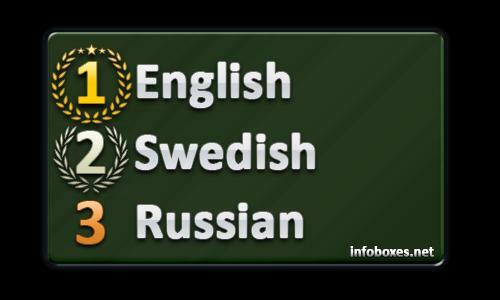 This information can be used to improve quality of the relevant articles in less developed Wikipedia language editions and also enrich relevant resources in other popular open knowledge databases such as DBpedia, Wikidata, YAGO and others‡. * - Quality and popularity scores based on WikiRank service.